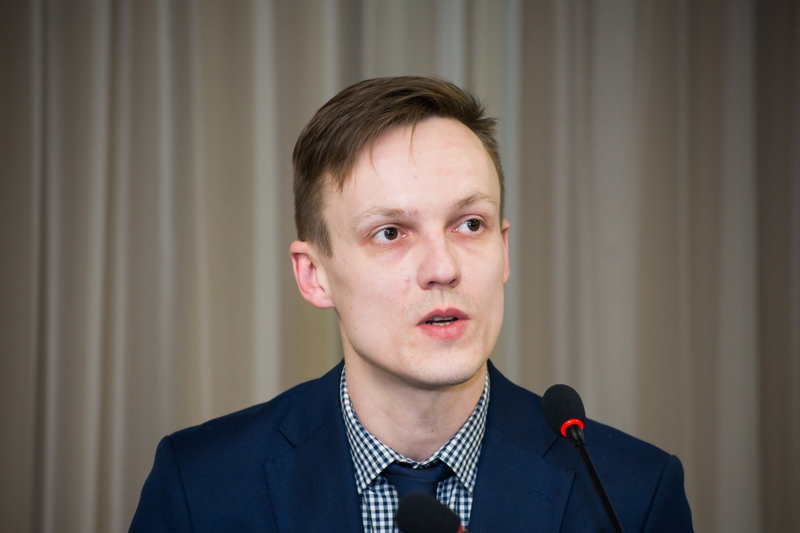 After selecting a strategic course toward integration into modern Europe, Ukraine’s state authorities and society are no longer able to continue turning a blind eye to the problems that they have completely ignored since gaining independence. 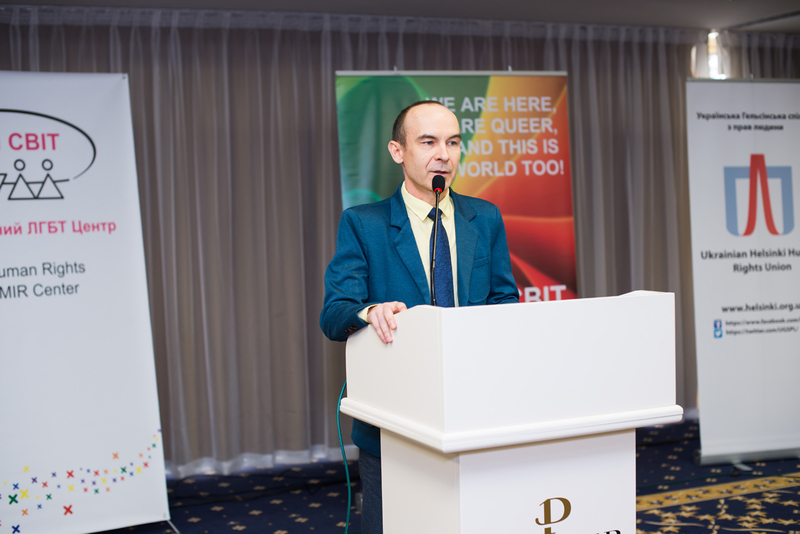 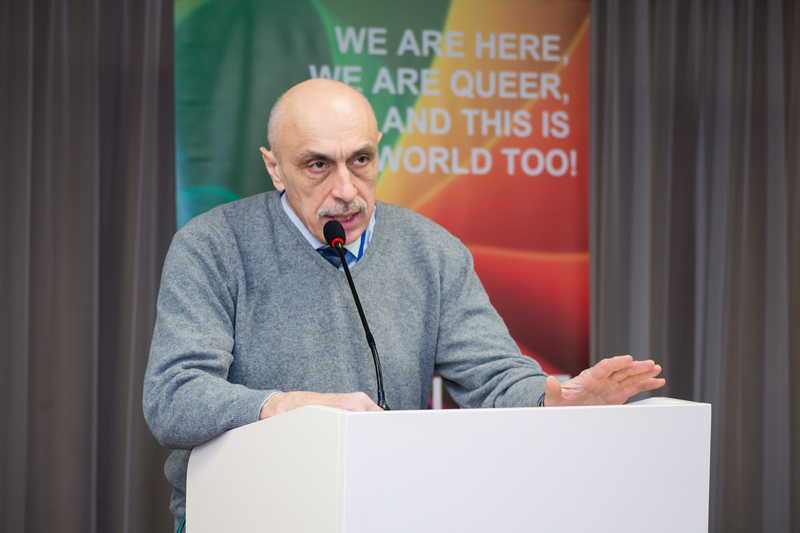 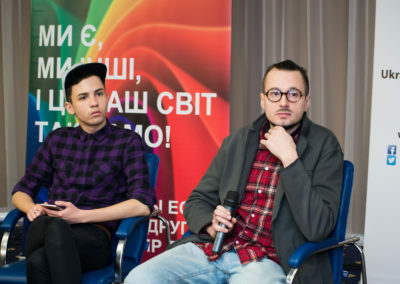 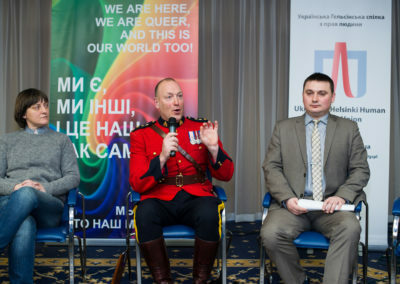 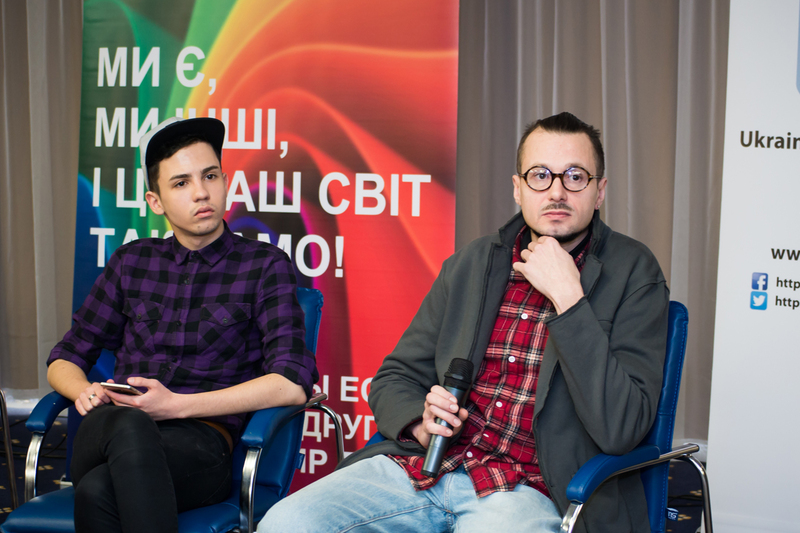 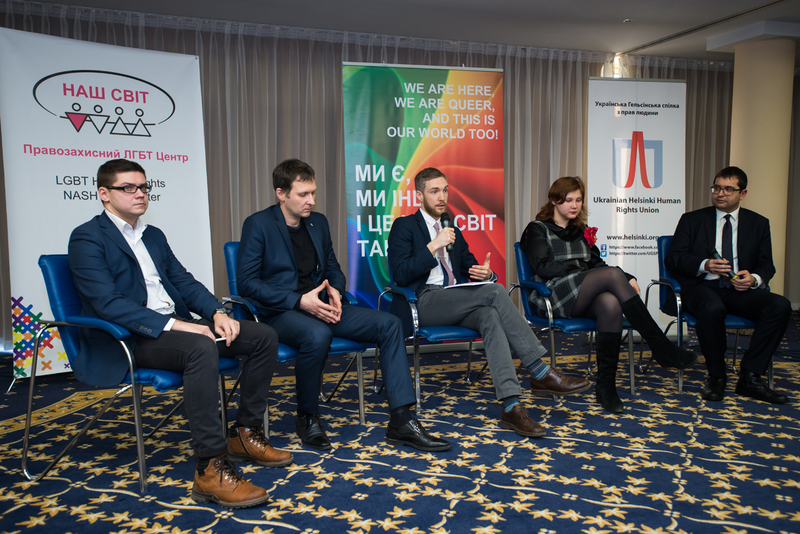 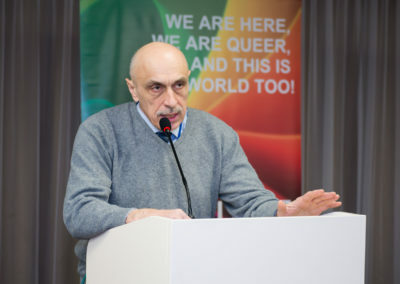 One of the major problems is overcoming the consequences of the homophobia that still prevails in Ukraine – in particular the fight to overcome hate crimes against LGBT people. 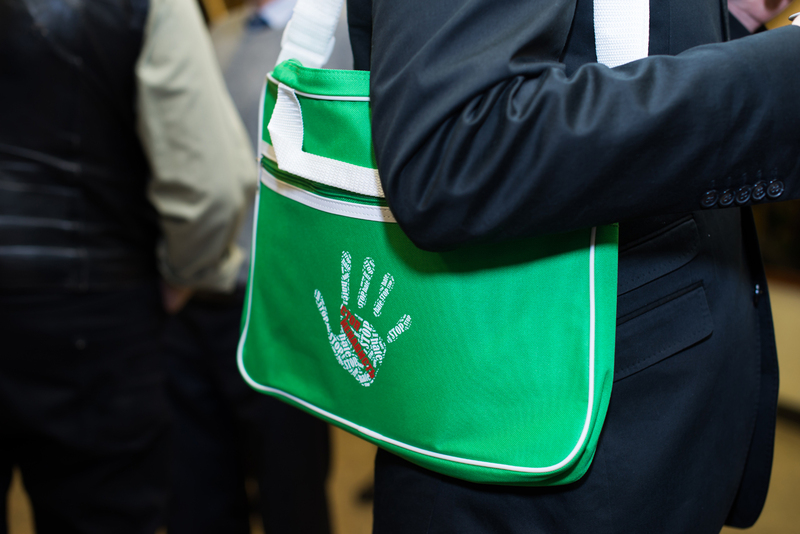 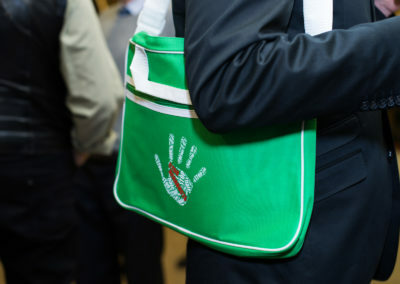 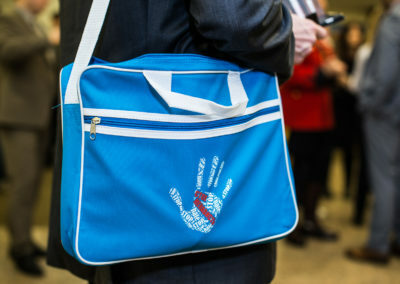 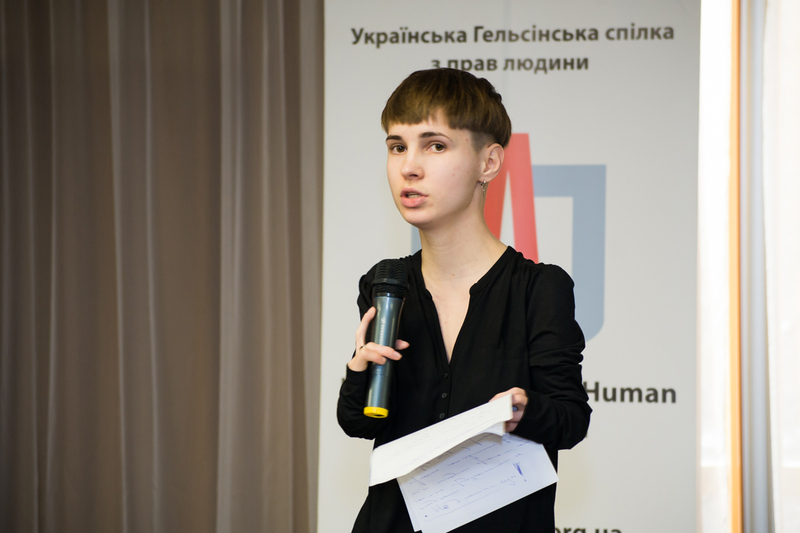 Such crimes, in which the victim is chosen because of belonging to a certain group, are particularly dangerous for society: these crimes create discord, opposing one part of society against the rest and creating an atmosphere in which any member of the targeted community does not feel safe. 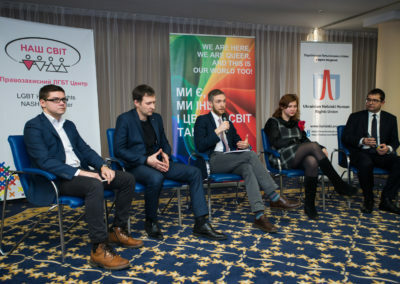 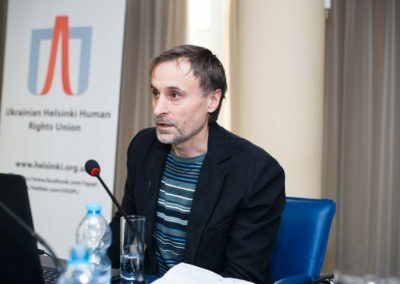 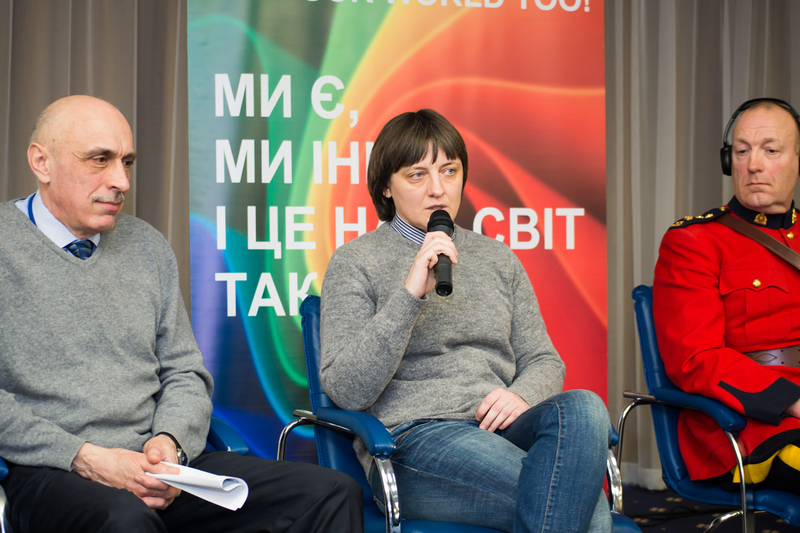 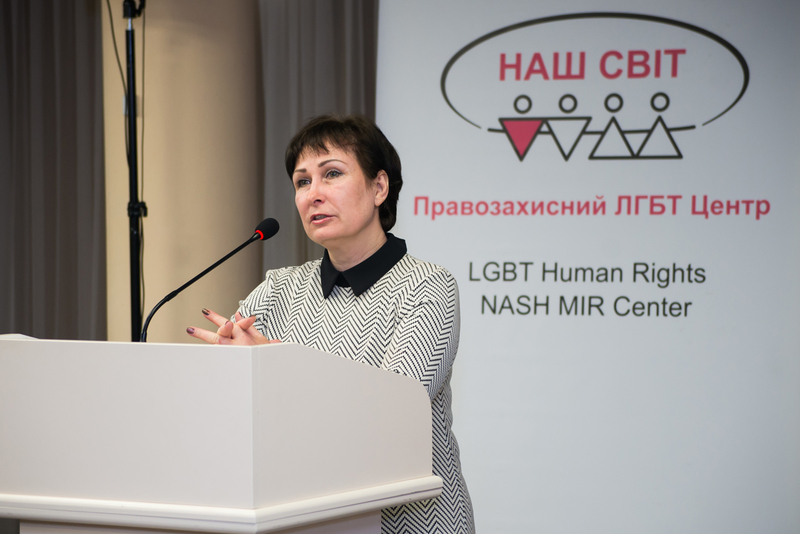 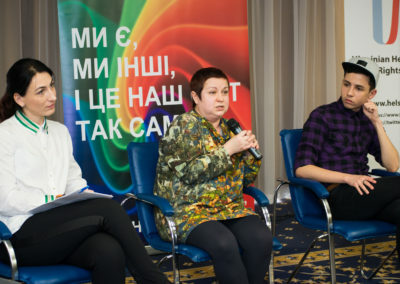 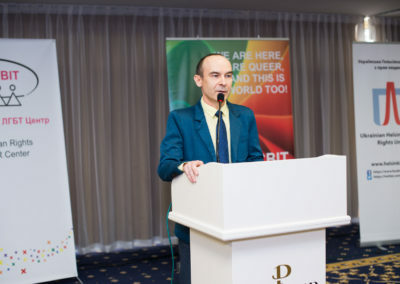 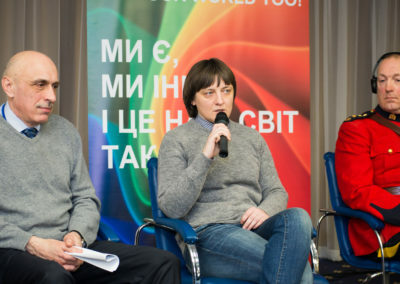 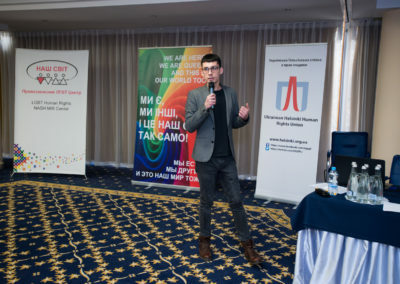 Statistical data collected by non-governmental and international organizations indicate a significant spread of hate crimes against LGBT people in Ukraine. 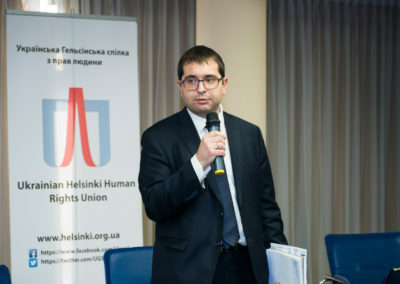 But so far, both Ukrainian legislation and state policy in this area are not effective as tools in the fight against the occurrence of such crimes. 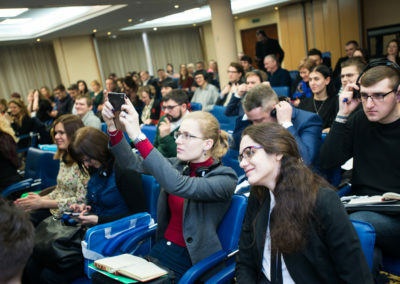 The purpose of our conference is to draw the attention of the public, government and law enforcement officials to this problem, to assess the current situation, and to propose solutions for the problem’s correction on the basis of the best international practices. 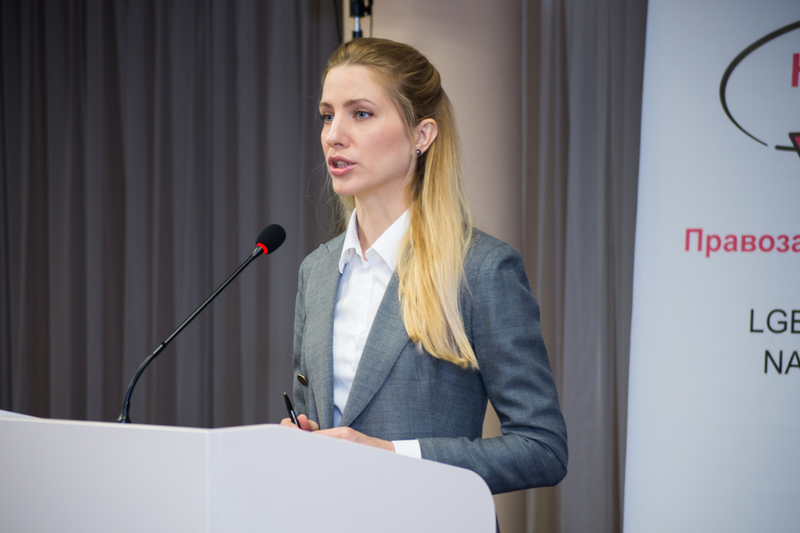 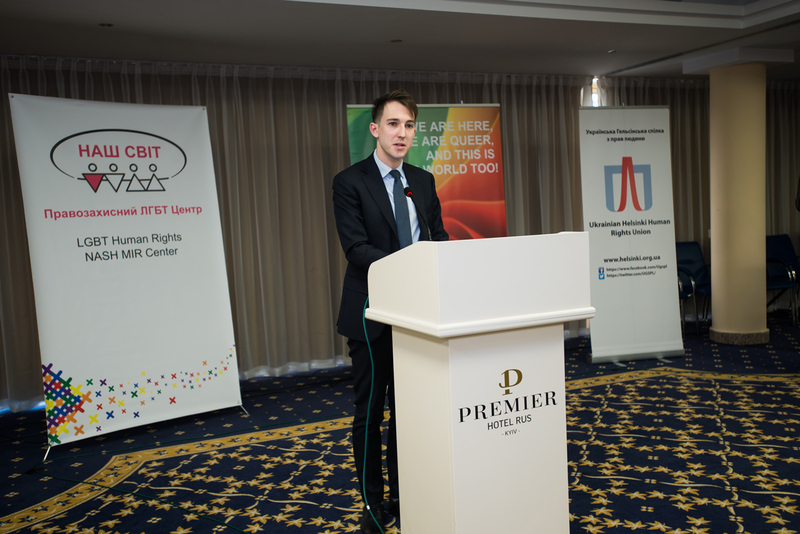 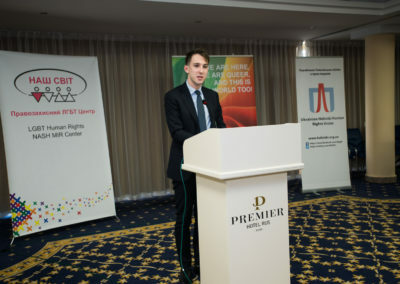 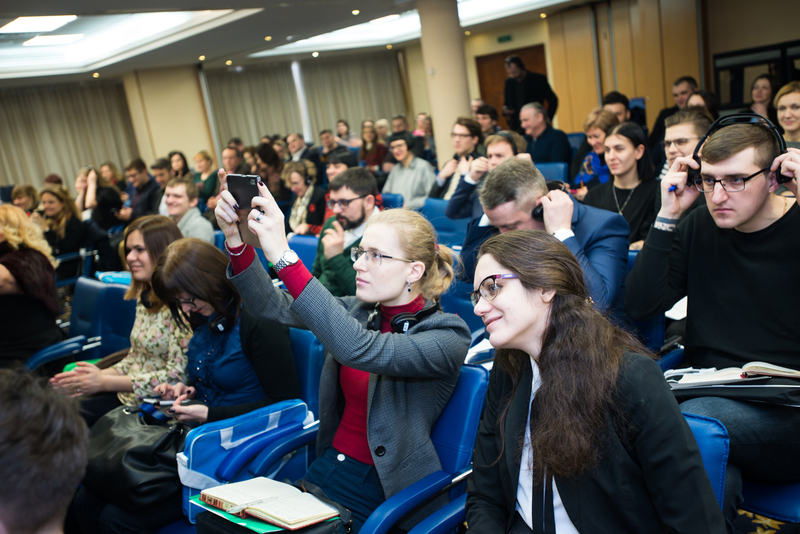 The conference is organised with the financial support from The British Embassy in Kyiv, Canada Fund for Local Initiatives and Tides Foundation (USA). 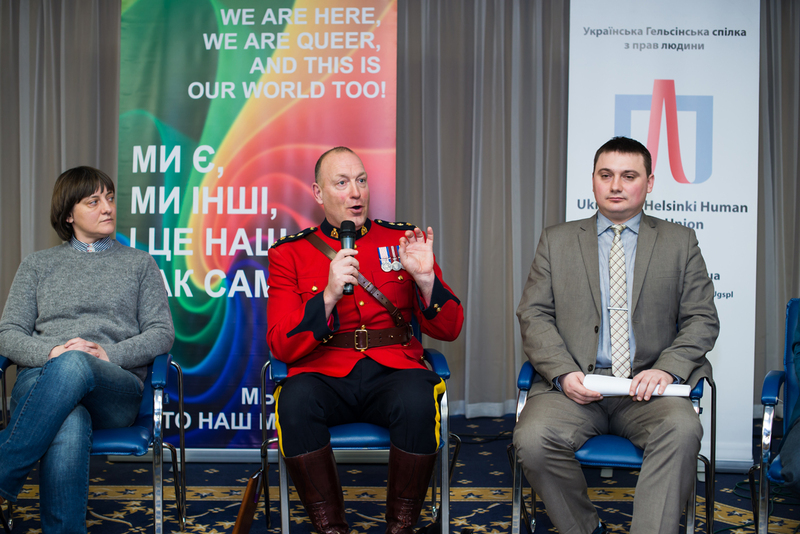 It is a pleasure for me to say a few words through this video on the issue of combatting homophobia and transphobia. The Face of Hatred. 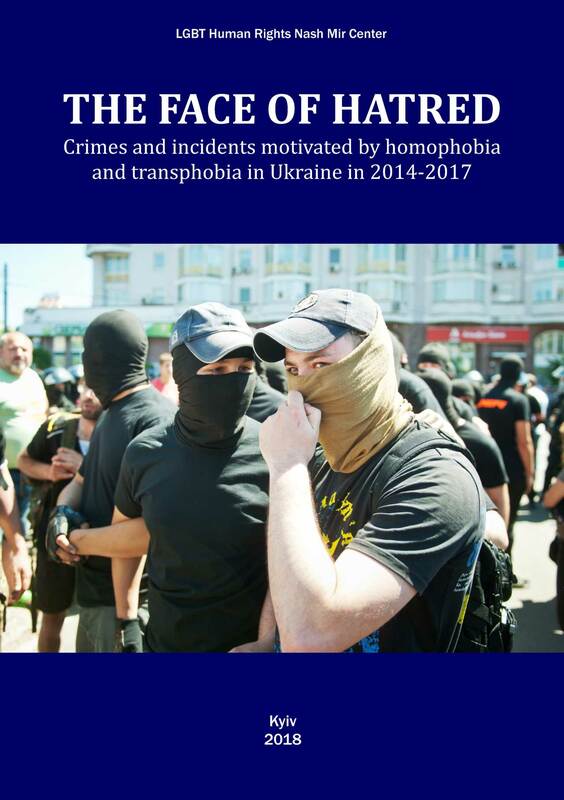 Crimes and incidents motivated by homophobia and transphobia in Ukraine in 2014-2017. 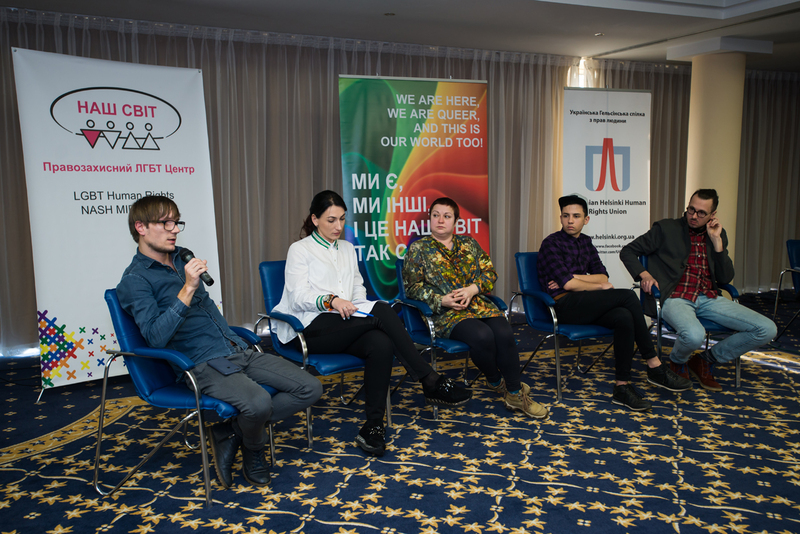 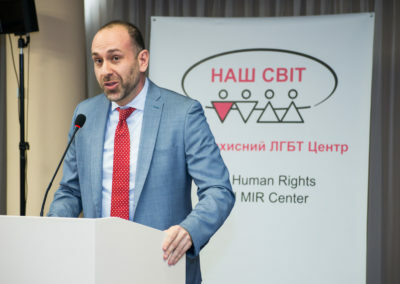 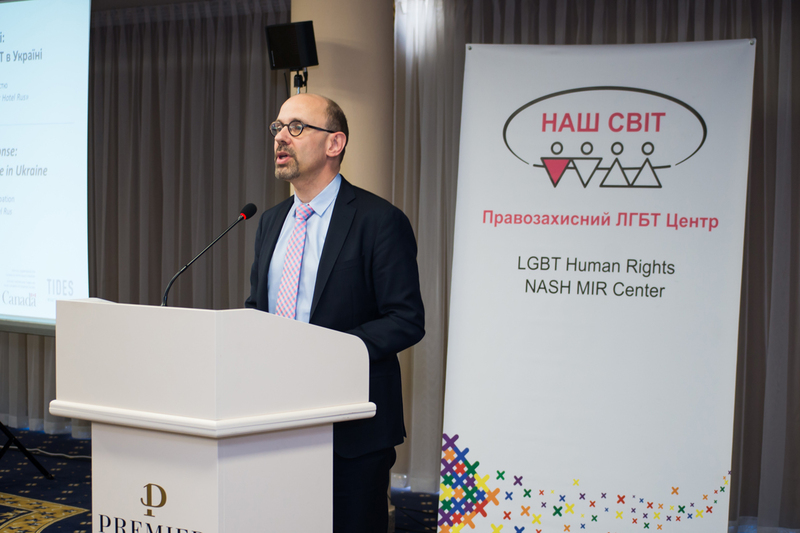 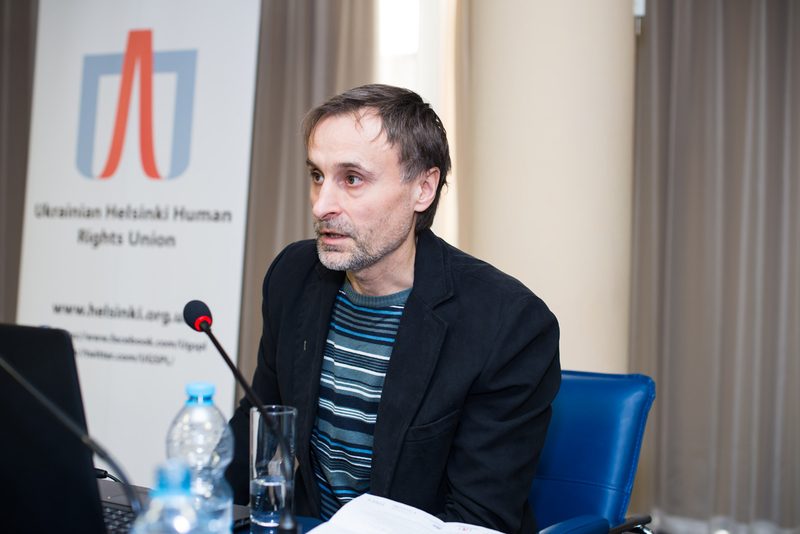 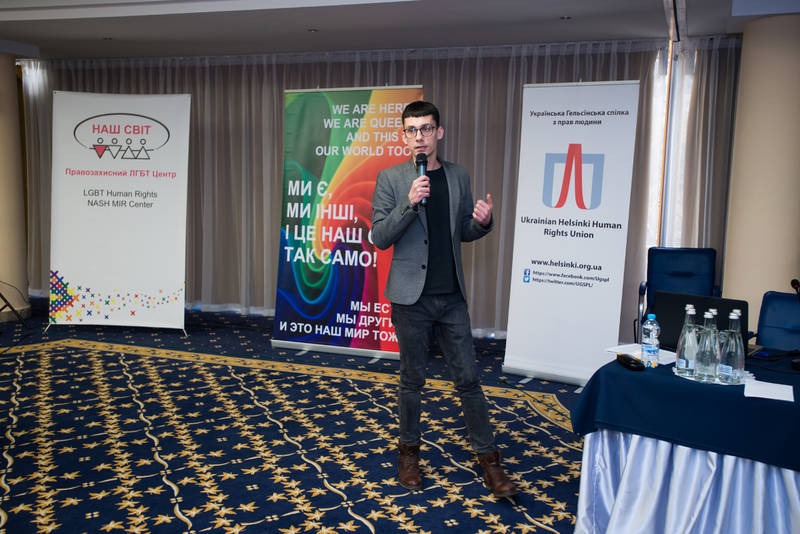 This publication highlights the situation in crimes and incidents motivated by hatred against homosexual, bisexual and transgender persons in Ukraine in 2014-2017. 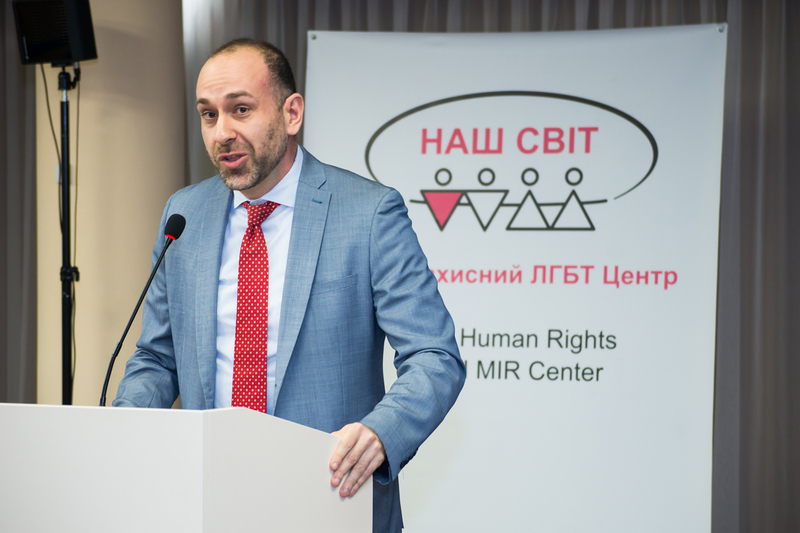 The report is prepared according to results obtaining through monitoring and human rights defending activities by Nash Mir Center. 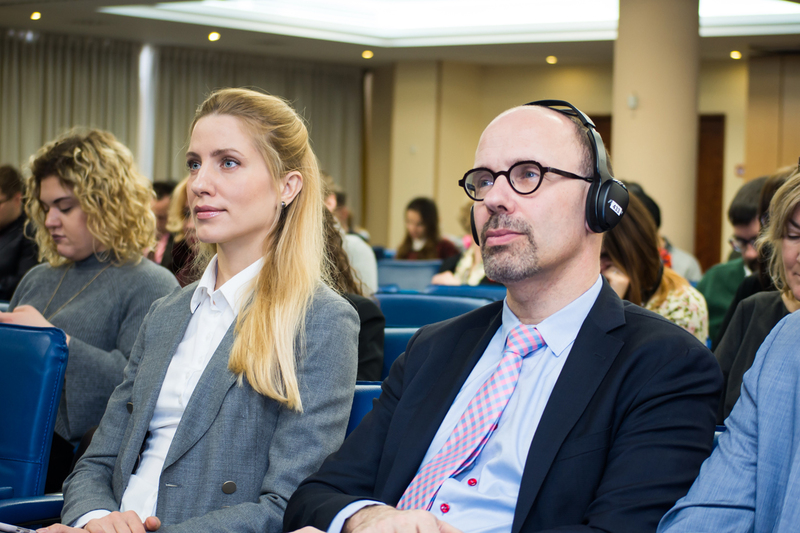 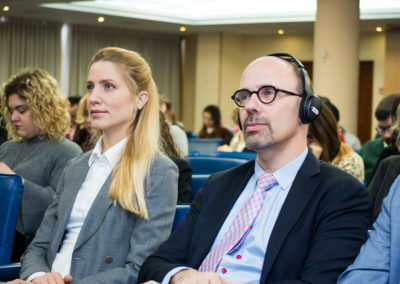 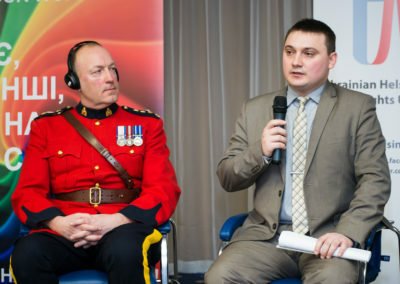 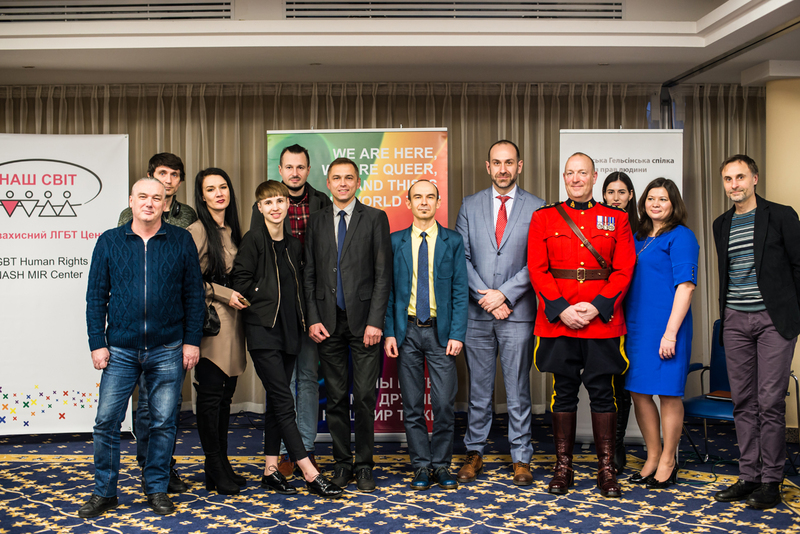 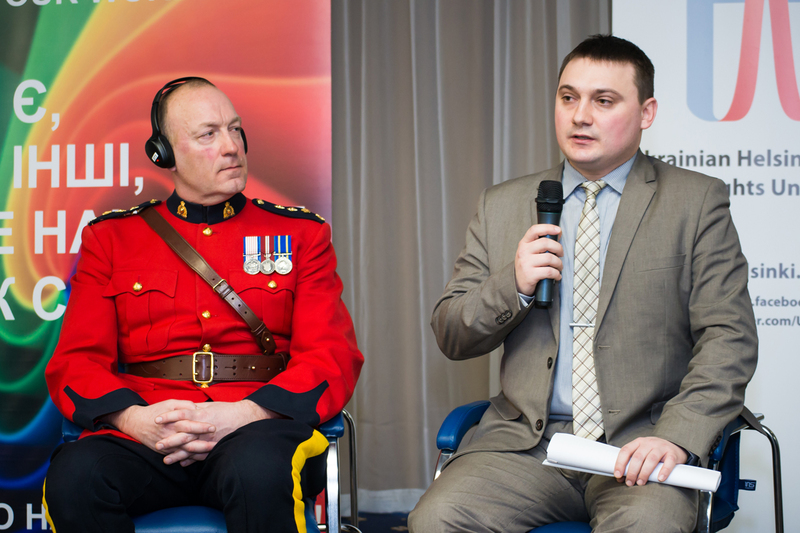 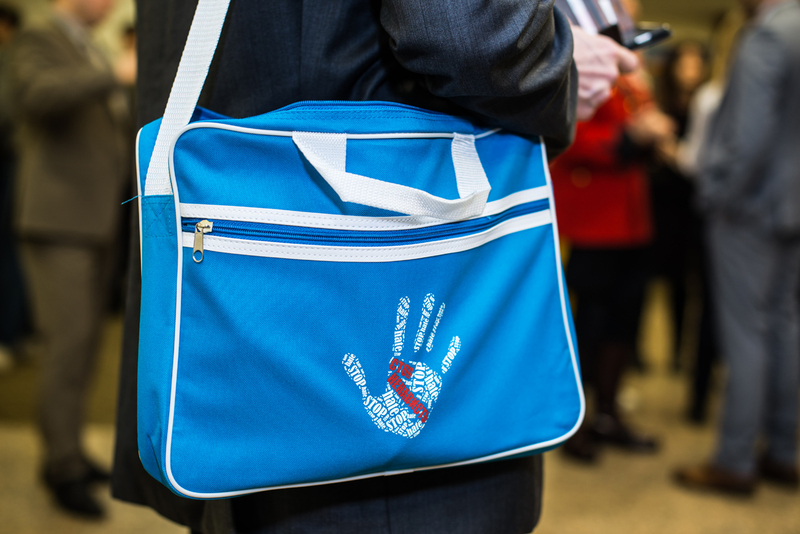 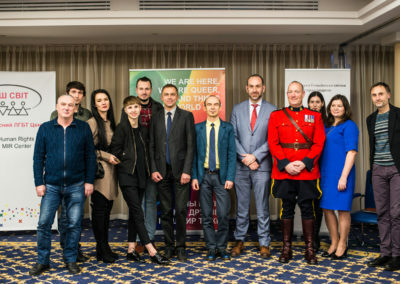 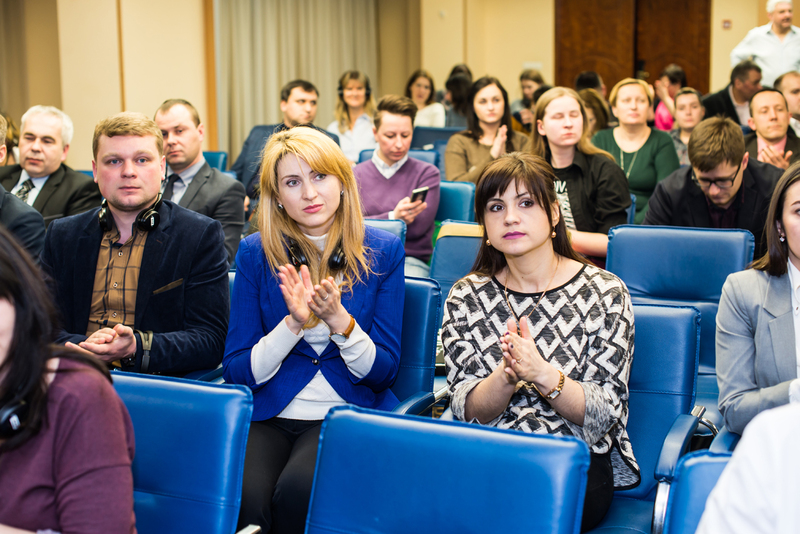 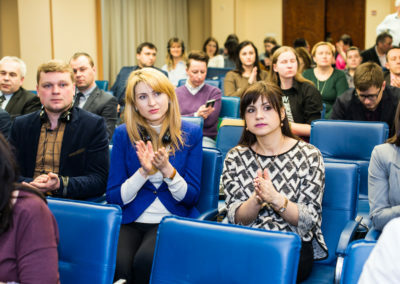 In 2017 it was supported by the British Embassy in Ukraine, Tides Foundation (USA), the Human Rights Fund of the Ministry of Foreign Affairs of the Netherlands, the State Department of the USA, and the Canada Fund for Local Initiatives (the Embassy of Canada in Ukraine). 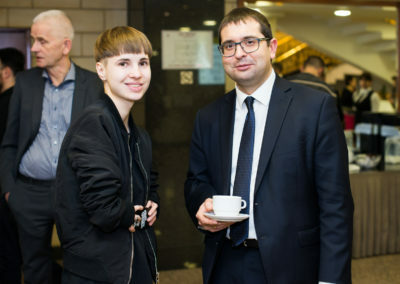 ON THE RISE. LGBT situation in Ukraine in 2017. 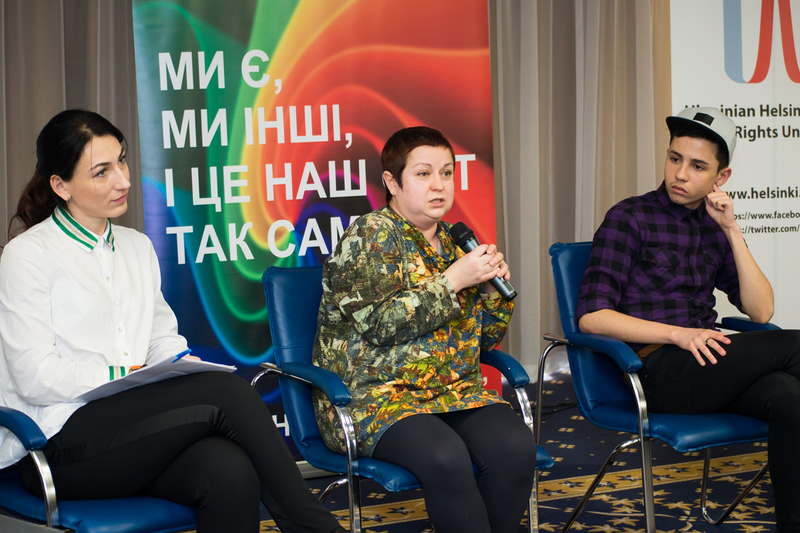 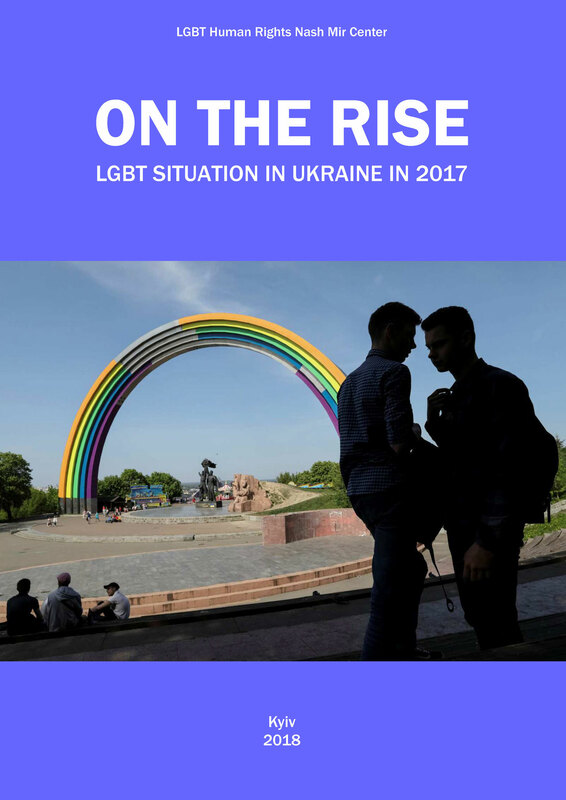 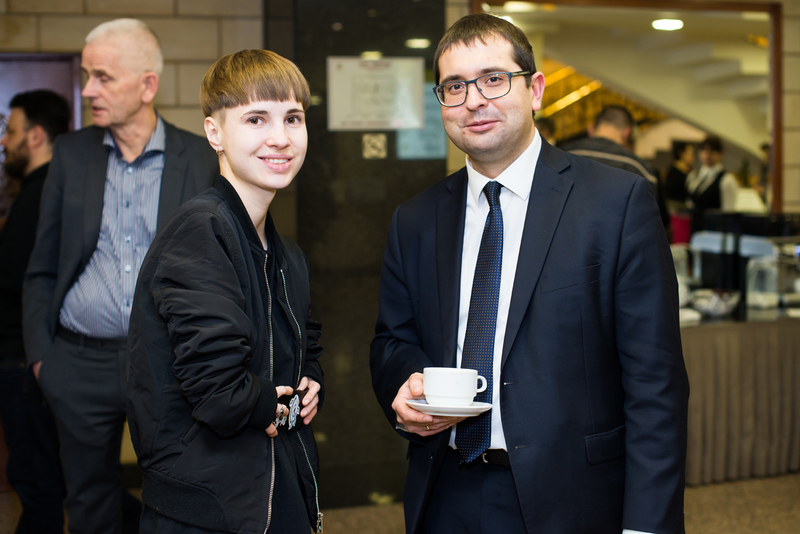 This publication presents information that reflects the social, legal and political situation of the LGBTI (lesbian, gay, bisexual, and transgender) people in Ukraine in 2017. 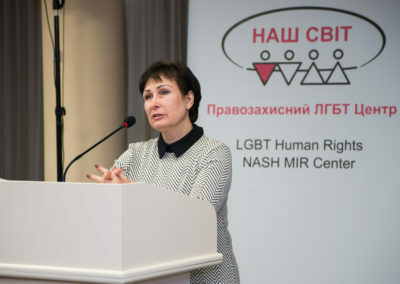 It contains data and analyses of the issues related to LGBT rights and interests in legislation, public and political life, and public opinion, provides examples of discrimination on ground of sexual orientation or gender identity and more. 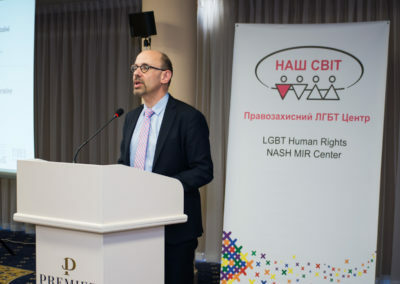 ECRI strongly recommends that sexual orientation and gender identity are specifically included as grounds in Article 161(1) and (2) of the Criminal Code as well as in all the aggravated forms of offences and the general provisions on aggravating circumstances under Article 67(1)(3).